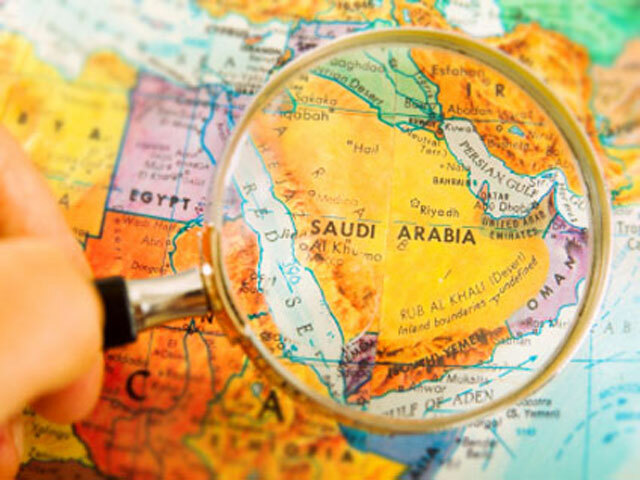 Saudi Arabian woman executed for "sorcery"
RIYADH, Saudi Arabia - Saudi authorities have executed a woman convicted of practicing magic and sorcery. The London-based al-Hayat daily, however, quoted Abdullah al-Mohsen, chief of the religious police who arrested the woman, as saying she had tricked people into thinking she could treat illnesses, charging them $779 per session. The paper said a female investigator followed up, and the woman was arrested in April 2009, and later convicted in a Saudi court. The execution brings the total to 76 this year in Saudi Arabia, according to an Associated Press count. At least three have been women. Her case wasn't the first death penalty for practicing witchcraft. The kingdom follows a strict version of Islamic law that bans sorcery. Though dozens of people are arrested each year for practicing magic, the last known execution before 2011 was of an Egyptian pharmacist convicted in 2007. Sorcery in Saudi Arabia also made headlines when Lebanese TV psychic Ali Sibat was arrested by Saudi religious police in May 2008 when he made a religious pilgrimage in the country. He sentenced to execution by beheading in Nov. 2009 for similar charges, but reports say he has yet to be executed.